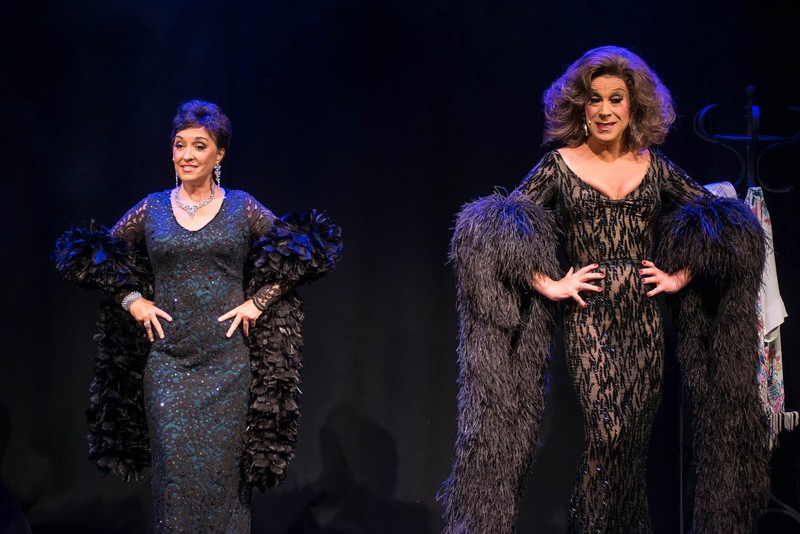 This wonderfully funny show takes a nostalgic look at some of the greatest ladies to have graced the stage and screen. 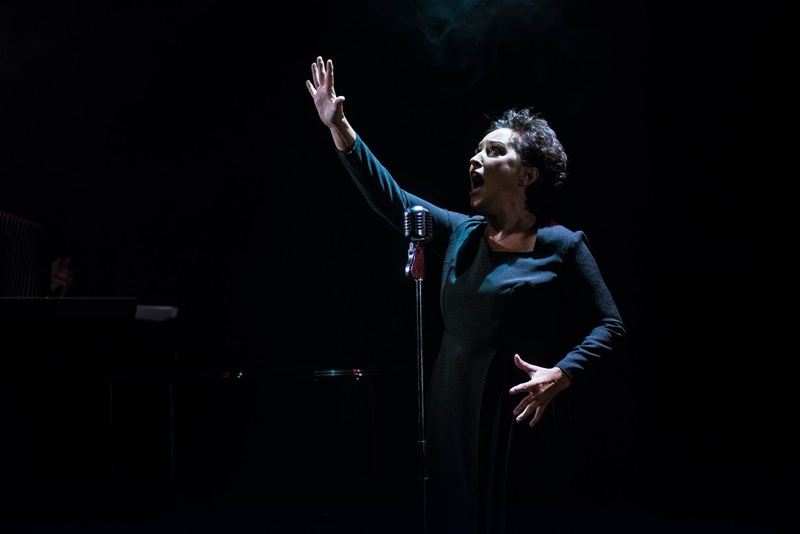 As the audience steps into the studio, they are immediately transported into what spears to be a smoky jazz club, helping the audience to get in the mood for what they were about to see. But it also allows them to focus on brother and sister duo Ceri Dupree and Ria Jones constantly without ever losing our attention. 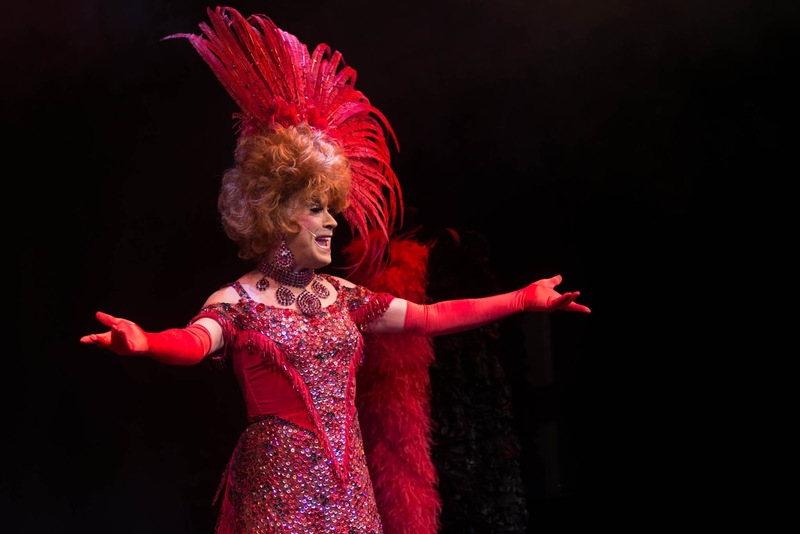 The talents of Dupree and Jones really complement each other from the very beginning, showcasing their love and interest in the ladies that they have chosen to concentrate on for the show. Dupree for example has a wonderful way of understanding the character that he is impersonating – even if at times it can come across as slightly too bitchy in places (the whole Bette Davis/Joan Crawford section for example) . 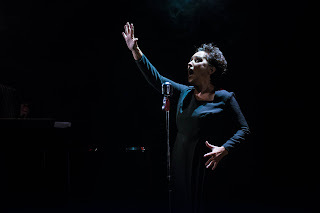 Meanwhile Jones has wonderful warm vocal skills that are powerful and really hold the audience’s attention – such as when she is singing Edith Piaf’s ‘Non, Je Regrette Rien’ you can almost hear a pin drop. However as positive as this is, it feels as though the show goes on just slightly too long and towards the end it begins to feel slightly tired. It feels as though it needs more focus in places and this is what slows the show down – if they had focused on a select few of the ladies mentioned then it would have kept the energy levels higher constantly through the show. stage to showcase their talents – although it would have been great to see them both on stage together a bit more as that is one element that seemed to work well for them both. 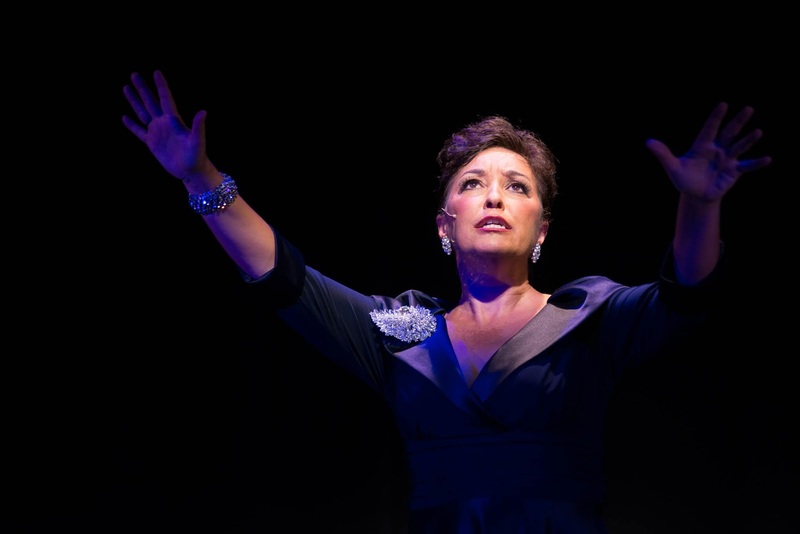 If you are a musical fan then you certainly don’t want to miss this and you will most likely finding yourself singing along to quite a few of the songs in this uplifting and informative production.